Ergonomic design, give you a nice gaming experience. Fully compatible with Xbox 360. 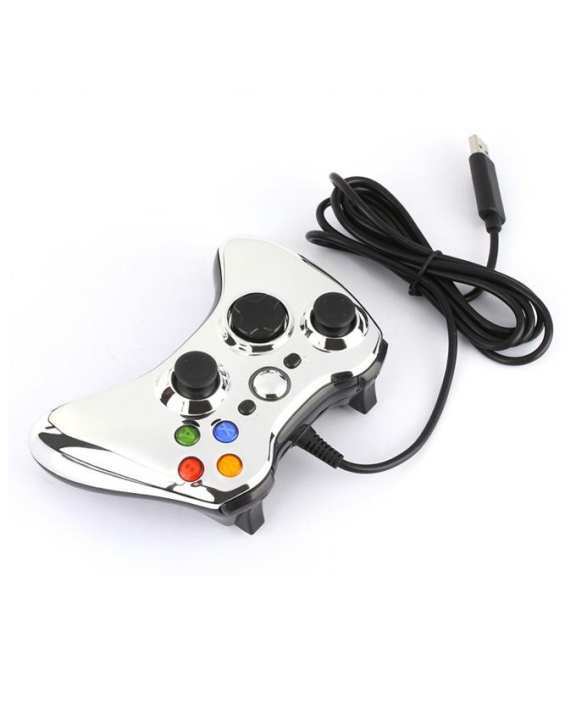 It is a wired joystick for Xbox 360 which gives you a mindful of gaming experience. It is easy to use and has sensitive keys, purchase an extra controller right now to enhance your gaming experience with another player. 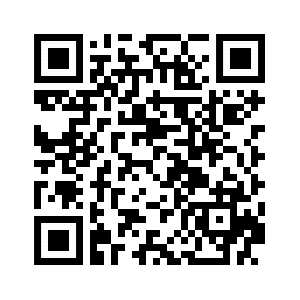 Fast shipping and a really good quality product. Would definitely recommend anyone who wishes to buy.